With offices in Brisbane, Cairns, Darwin, Newcastle, Roma, Townsville and Toowoomba, the FKG Group provides integrated construction, engineering and support services for the property, resources, infrastructure and government sectors across Australia. 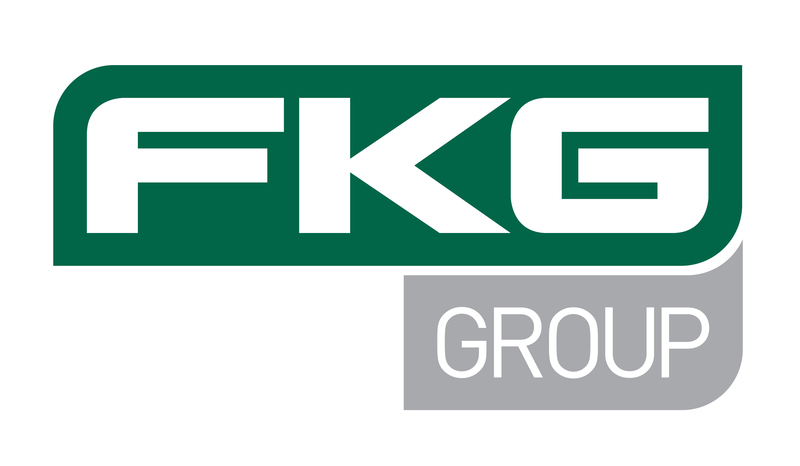 The FKG Group is committed to delivering value for clients through our core business units, and our services partners; providing integrated, total project solutions. Our diverse scope of capabilities and proven experience allows us to deliver development, design, construction and engineering services to a wide range of market sectors.